Denpasar is the capital of Bali. It is sprawling, hectic and never stops growing. Not many visitors spend much time in this bustling city. However, they sometimes stop by for shopping in Denpasar. The city is not far from the Ngurah Rai airport. It takes only thirty minutes from the airport to Denpasar. It may not describe Bali as a tropical paradise but still this city with its distinct ambiance offers unique experience to visitors. 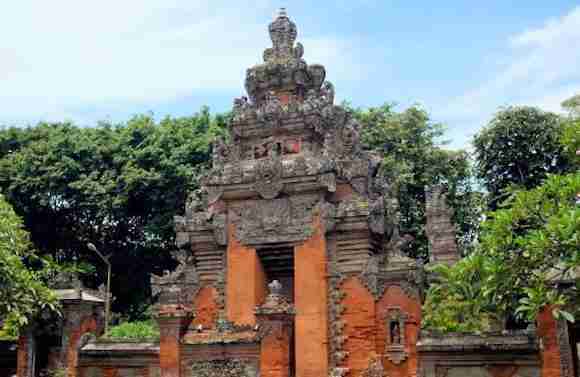 Although there are new tourist destinations emerging in Bali, there are still some fun things to do in Denpasar. This a fun place for all ages primarily for kids. So, if you travel with your family this place should not be missed. There is a 3 hour tour that visitors can join. And there are many fun activities done during the tour such as feeding sharks, visit the turtle conservation nearby and swimming with the sharks. There is also an education center that will be useful for our kids. More importantly, all of the activities are safe to do even for visitors who cannot swim. You can get more information from there website here. Although Badung market is not as popular as it was many years ago, many people who go to Denpasar usually visit this market. For your information Badung Market is not only the biggest in Denpasar but also in Bali. Many people find this market interesting and worth to visit. This market sells various goods from fruits to snack foods. Producers from around Bali bring their fresh fruits and veggies to this market. This is one of the reasons why this place is always buzzing. Fruits, vegetables, fish, and meat are sold in the lower floors. The market is a great place to hunt some traditional snacks and foods of Bali. Here you can easily find local snacks such as roasted corn, peanuts, local pies, and many more. The options are nearly endless. Meanwhile in the upper floor, you can shop for traditional Balinese attire and other fashion products. In addition to groceries and clothing, this place also sells souvenirs. You can buy paintings, statues, and various handicraft products. The good think is that they are relatively cheaper than those sold in Seminyak, Kuta or any other places. Of course, you need to have bargaining skills to get cheaper price. If you want to visit this market, it is recommended that you go there early in the morning. The place gets hotter and busier later. Actually there are some other markets in Denpasar such as Kumbasari Traditional Market which has similar characteristics as Badung Market and Jalan Sulawesi Textile Shop for those who want to hunt a rich selections of quality textile. Jebak stands for Jejak Bali Kuliner. The place is designed to be like a food court in mall. There are over 200 foods and snacks vendors offering various dishes. Whether you are looking for local Balinese cuisine or modern foods, you can always get what you want. The place is very crowded during meal time but it will not reduce the good vibe that you can feel while here. Every evening, there is a live music performance that adds to relaxing and vibrant atmosphere. Many people who have ever visited said they were happy with the food, price, friendly staff and cleanliness. Overall it is a great place with various foods. If you are really a food lovers, you should definitely list this place in your itinerary. Going to a mall is probably not one of the top things to do in Denpasar while you are visiting. Instead of hanging out in a mall, which you can actually do in your own city, exploring interesting tourist destinations will be more fun. However, sometimes travelling can be tiring. You might want to take a little break by hanging out in a mall. There are some malls in Denpasar. The most popular one is Level 21 Mall. You can easily find this iconic mall because the location is very strategic. The tenants available there are perhaps not really different from the ones in other malls. 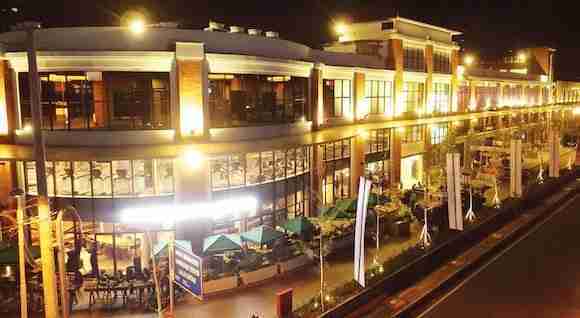 There is Cinema XXI, JCO Donnuts and Coffee, Timezone and many more. Denpasar has a fairly good variety of guest houses, hostels and hotels. 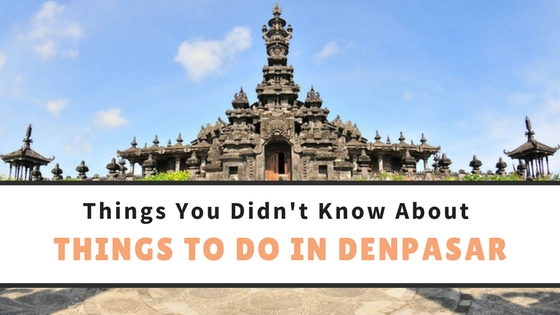 Here are a few places to check out, that give you an idea of what is available in Denpasar if you are planning to visit Denpasar Bali. Akarsa Transit features on-site dining, non-smoking rooms and free WiFi throughout the property. At the hotel, the rooms are equipped with a balcony. Akarsa Transit provides some rooms that have city views and every room is equipped with a private bathroom and a desk. This property is 12 minutes walk from the beach. With an outdoor swimming pool and views of pool, Surya Guest House Sanur is located in Denpasar. Featuring free WiFi. All units at the guest house come with a seating area, a flat-screen TV with cable channels and a private bathroom with free toiletries. The rooms come with air conditioning. Surfer Garden is 9 minutes walk from the beach. Featuring free WiFi throughout the property, Surfer Garden offers accommodation in Denpasar. Every room at this homestay is air-conditioned and features a flat-screen TV. 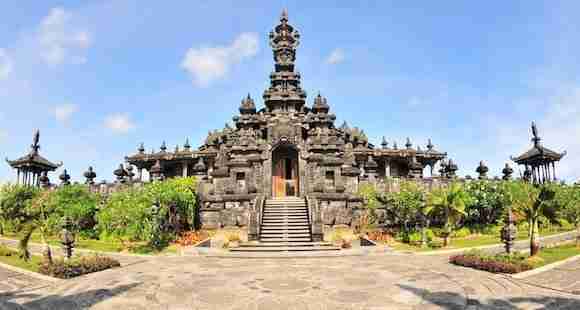 Finally, once you visit Denpasar you will have plenty of options to visit, explore and with many more things to do in Denpasar Bali. All you have to do is to choose the activities you prefer and start enjoying what Taiping has to offer. And that’s it for now! 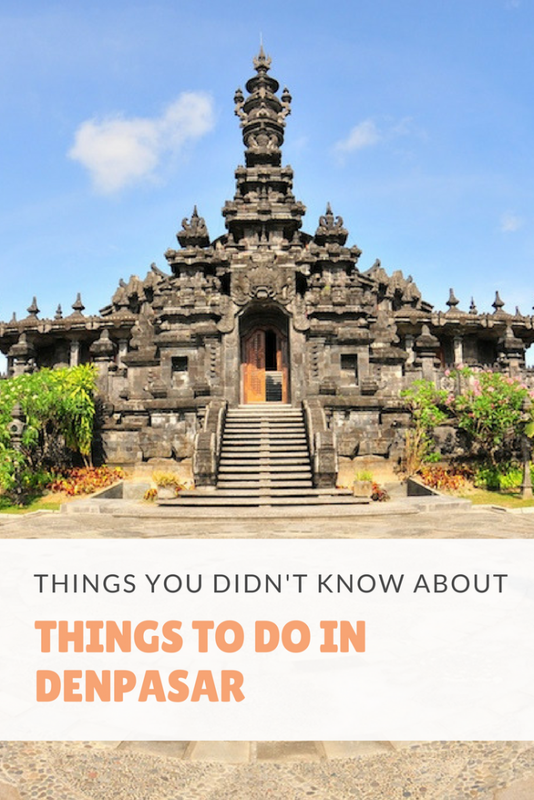 I’d love to know if this guide on the things to do in Denpasar Bali has helped you. Let me know if you have any questions and let me know if you go too.